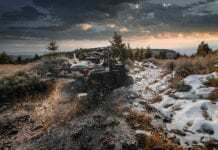 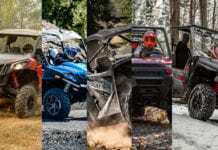 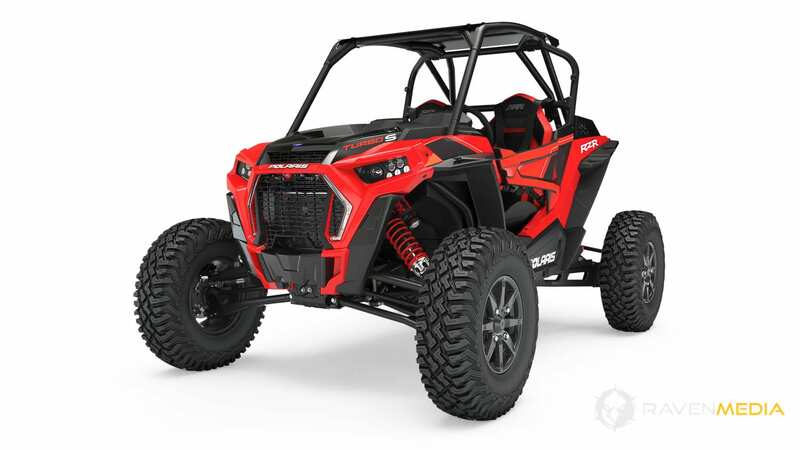 MINNEAPOLIS (March 6, 2018) – Today, Polaris® unleashed an absolute terrain-dominating beast with the release of its most capable RZR® ever, the all new RZR® XP Turbo S. Bigger, tougher, the 72-inch RZR XP Turbo S is an off-road monster, completely redesigned and reengineered from top to bottom. 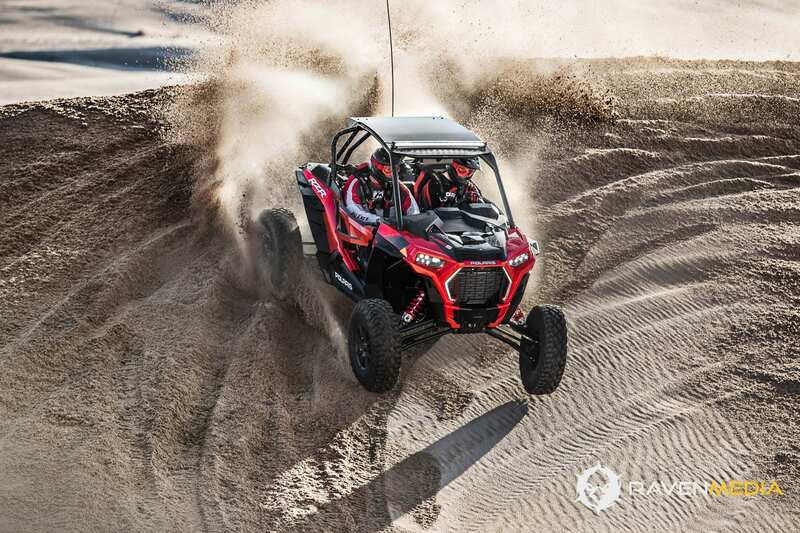 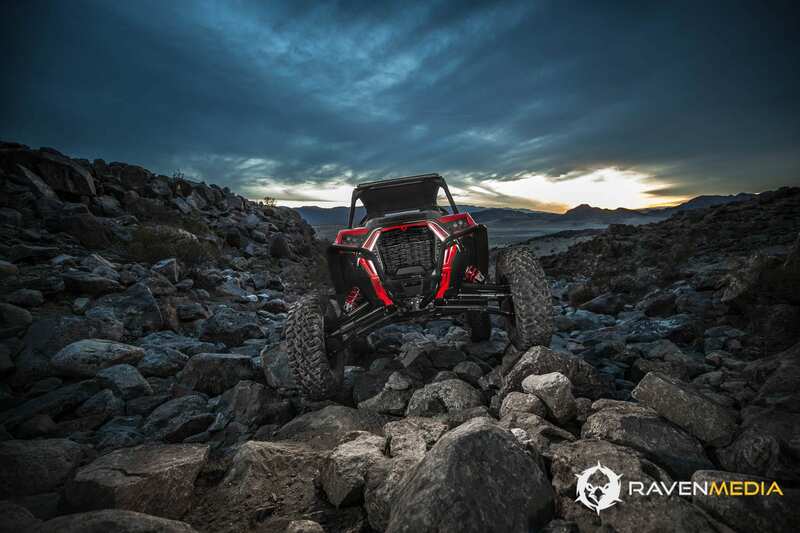 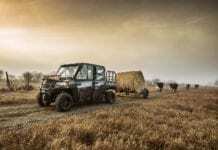 The result is RZR’s most capable side-by-side machine, setting new standards in nearly every measurable category. 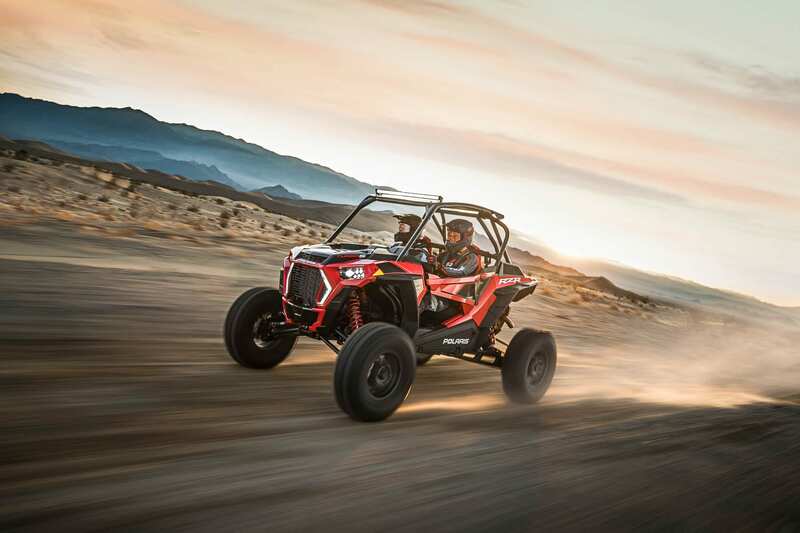 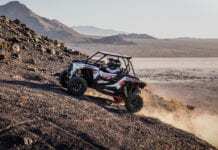 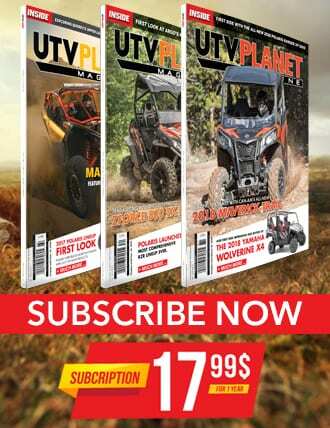 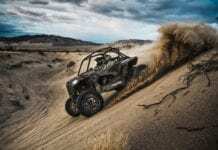 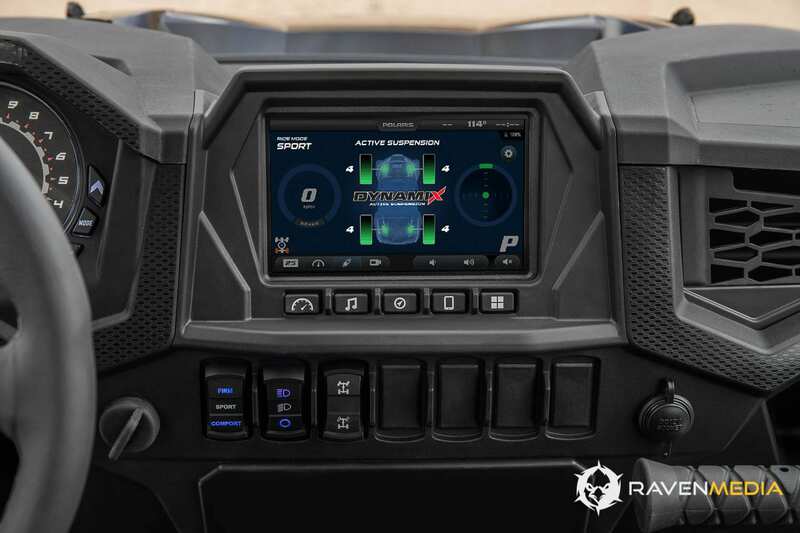 Complete with Polaris’ exclusive DYNAMIX™ Active Suspension, the RZR XP Turbo S has an all-new vehicle design and an evolved cockpit allowing the driver to devour virtually everything in its path.